​Brazil boss Tite has conceded that he got his team selection wrong during the World Cup, after he saw the positive impact of two players in particular during his side's 2-0 win over the United States. 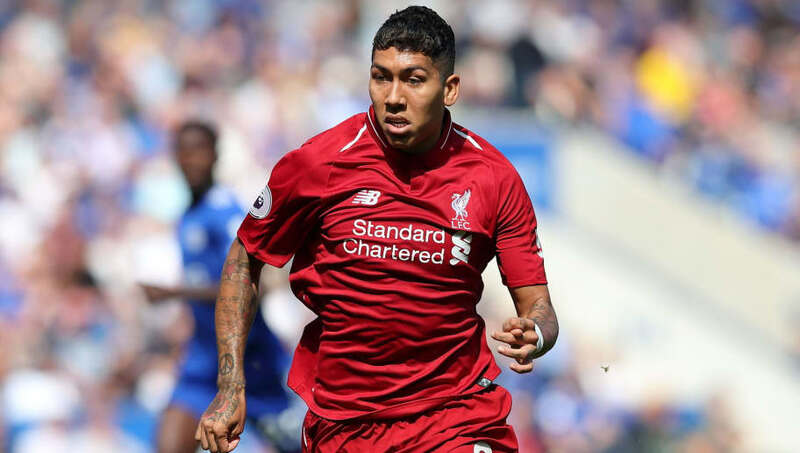 As reported by ​AS, the Selecao boss has praised the performance of both Douglas Costa and ​Liverpool forward Roberto Firmino, who many felt should've started ahead of Gabriel Jesus in Russia. Tite said: “We have to give Firmino, Douglas Costa, Fred more chance. Roberto Firmino and Douglas Costa deserved more chances (at the World Cup)." After a few ineffective performances from Jesus for the Selecao in Russia, coupled with Firmino's bright showings from the bench, it was strange to see Tite stick with Jesus throughout. The admission comes after Tite watched Firmino open the scoring against the US, courtesy of an excellent assist from Costa. Maybe i'm not seeing the full picture but I never understood why Jesus played ahead of Firmino at the world cup. After 1-2 games, Jesus should've been dropped, he wasn't good enough. If Tite wasn't stubborn maybe you'd of gone further. That's how I see it. Tite seems to have dropped his rotation policy, and instead started to focus on selecting a consistent side who will adopt his tactics more effectively. Firmino scored 27 goals and recorded 17 assists last season compared to Jesus' 17 goals and three assists, although the ​Manchester City forward started every game at the World cup. Jesus failed to score in Russia, whereas Firmino scored once in four appearances from the bench. Tite expressed some concern at his players' condition against the US, adding: "We are recovering the work from pain and a frustration of elimination. It has an emotional aspect.